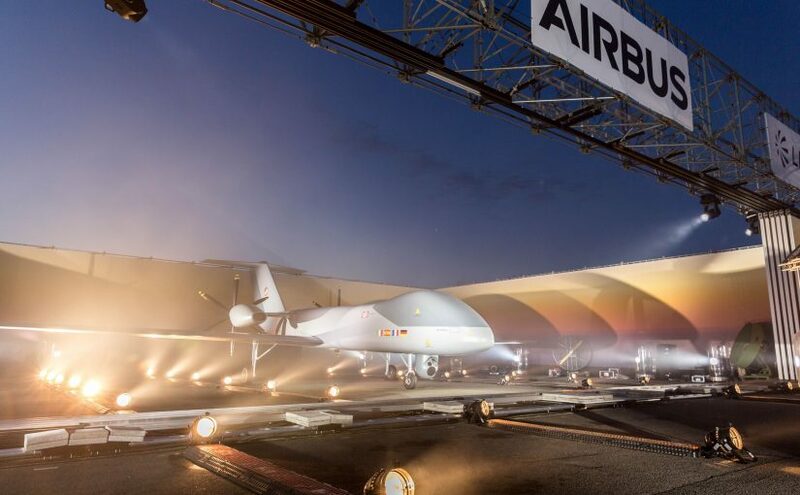 Preparations for a European armed drone are entering the final round, and its development is set to begin in a year’s time. Four years later, a first model could be launched for test flights. 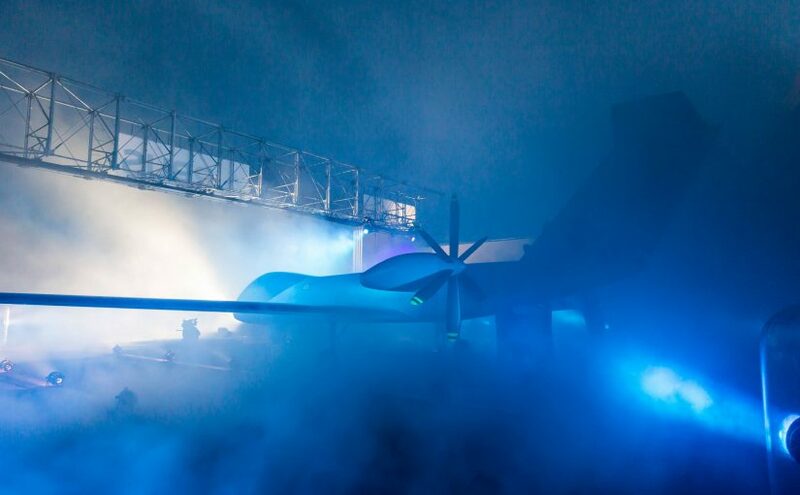 The next generation German combat aircraft should fly in swarms with drones. The capability is currently being tested at the Baltic Sea. Grenzagentur bekommt mehr Mittel und Befugnisse. Weichenstellung noch vor Wahlen zum EU-Parlament.